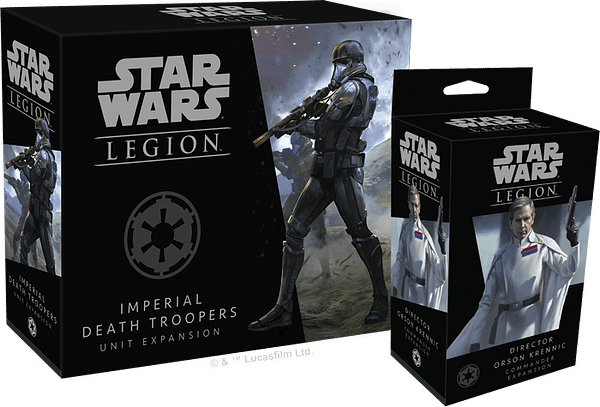 Director Orson Krennic, diabolical weapon designer and would-be despot, is heading to Star Wars: Legion tables… and he’s bringing reinforcements with a squad of sinister Death Troopers! The sculpt on the new Director Krennic figure is one of my favorite from the Legion line, perfectly capturing Orson’s calculating and sinister nature. Director Krennic can field a detachment of Death Troopers, a very welcome addition to the Empire roster. 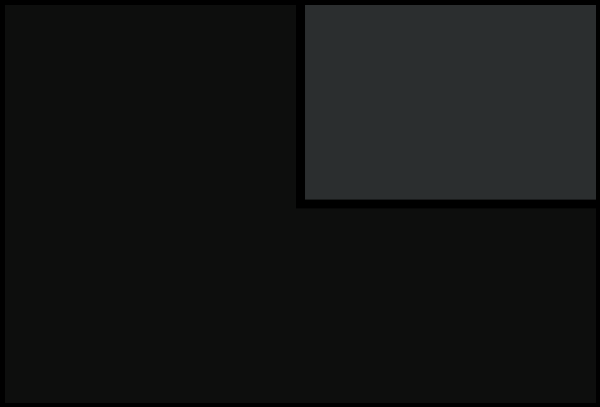 Seriously, though, what’s the deal with these guys? Are they reanimated troopers? Why do they sound like that? 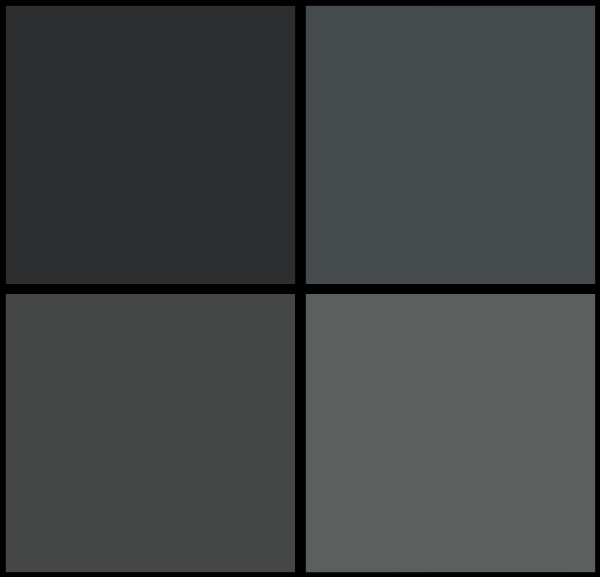 Regardless, they look cool, and that might be all that matters. The Imperial Death Troopers unit expansion includes six new troopers, which will require painting and assembly. You will also get unit cards and tokens for the new figures. 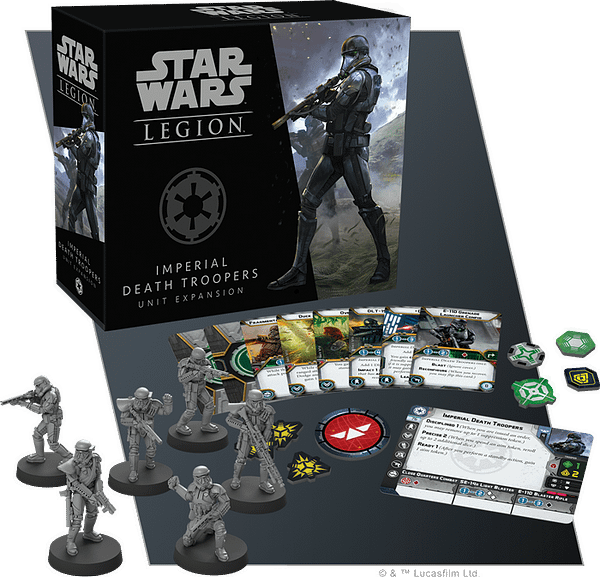 I am really curious to see how Star Wars: Legion plays now that it’s maturing as a game; with more unit and command options available, those battles in a galaxy far, far away are about to get a lot more intense! 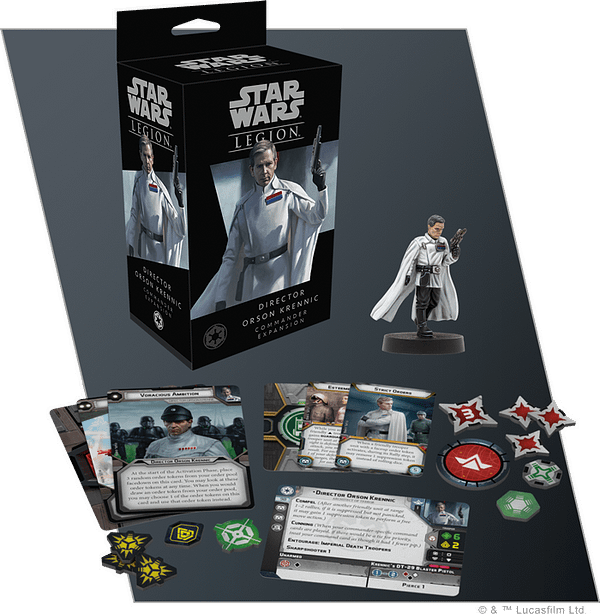 You can pre-order the Director Orson Krennic and Imperial Death Troopers boxed sets at your local game store now!